Discover the rhythm of our European capital and live the royal life in our 5* hotel Le Châtelain. Create new memories and discover a unique experience in a surrounding which fulfills all of your needs and expectations. Le Châtelain Brussels is beaming with pride in presenting the fabulous gifts of Hopono to our valued guests. 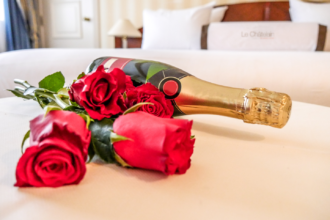 Le Châtelain Brussel Hotel offers you a unique and romantic experience for Valentine’s Day through two different packages. Noise. Tension. Work. Traffic. Stress. Most people endure these things on a daily basis. 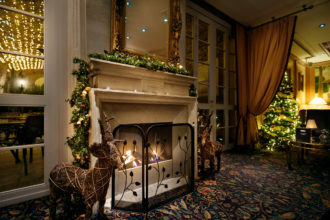 Le Châtelain Brussels Hotel is preparing for the most joyous season of the year. Here, at Le Châtelain Brussels Hotel, we like nothing more than to open our doors and invite all our esteemed guests to share a wonderful time. We have recently launched our new restaurant menu. 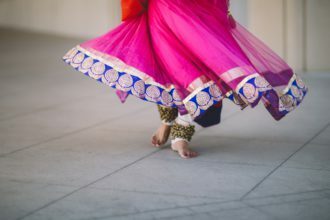 In this article, it is our intention to entice you a little bit to the wonderful combination of Color and Soul. African color and soul to be precise. Make the most of you stay to take care of yourself and your body through our unique package. J’ai séjourné dans de nombreux hôtels mais celui-ci est tout simplement le meilleur! 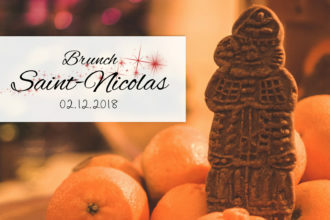 Le personnel était très bien, petit-déjeuner est excellent, avec des produits frais et très bien situé, service de qualité. Le restaurant est également très bon et il y a un jardin extraordinaire. A recommander. On a toujours cherché à passer un séjour agréable dans le calme et la discrétion, le Chatelain Hôtel nous l’a permis. Le service était au top, staff très accueillant, chambre spacieuse avec un coin salon, si tué dans le quartier Chatelain du même nom que l’hôtel très calme et animé à la fois par différents restaurants et spécialités. Je le conseille vivement aux amateurs de lux sans le bling bling. I recently stayed at Le Chatelain in Brussels. What a great experience. This unique hotel is situated a half block off Ave. Louise, and a short walk to the Toisson d’or shopping area. LE CHATELAIN answers the definition of a beautiful pink coral in the middle of Brussels. It is one of the nicest hotels we’ve ever stayed in, especially around Europe. The hotel is very stylish and service is amazingly friendly and efficient. From the minute you enter to the Hotel, you are in good hand, and so nicely welcomed. You just ask for something and they bring it to you. I really appreciated their efficiency and their great advices on where to go, what to see, and even where to eat. A real boutique hotel where you are not just any client, where the staff really cares about you and your well being. Rooms are really spacious, hotel’s piano bar and restaurant very good. Must say an excellent stay. We stayed at the Chatelain for the week end with my girlfriend we wanted something intimate with a great service and we had it all !!! The rooms where spacious the staff was on point for all of our request, great location we walked in the chatelain and avenue louise …. Great experience we will defenetly come back !!! 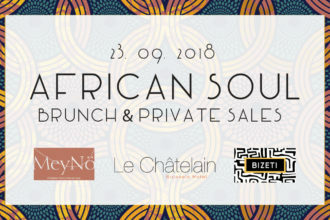 I just returned from Brussels again, and while I have reviewed this hotel in the past, I feel I want to tell those looking for a good hotel in Brussels to look no further than Le Chatelain. It seems since I was there last time they have done some upgrades to the guest rooms.